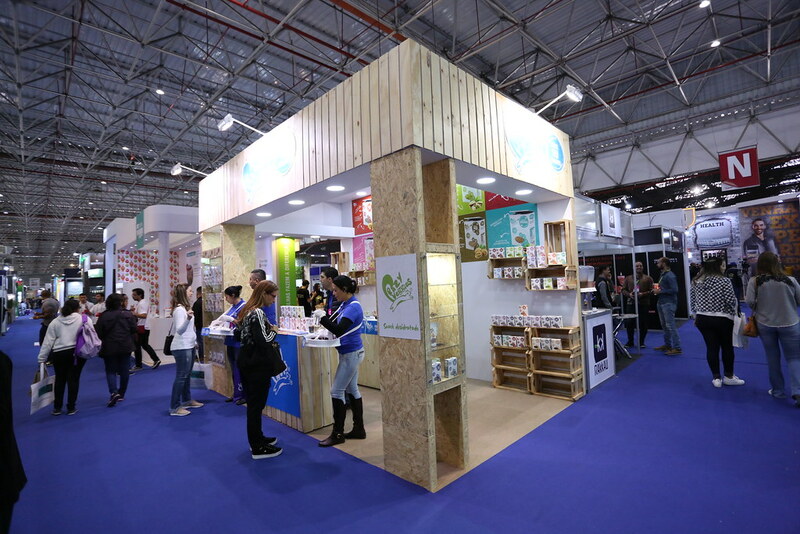 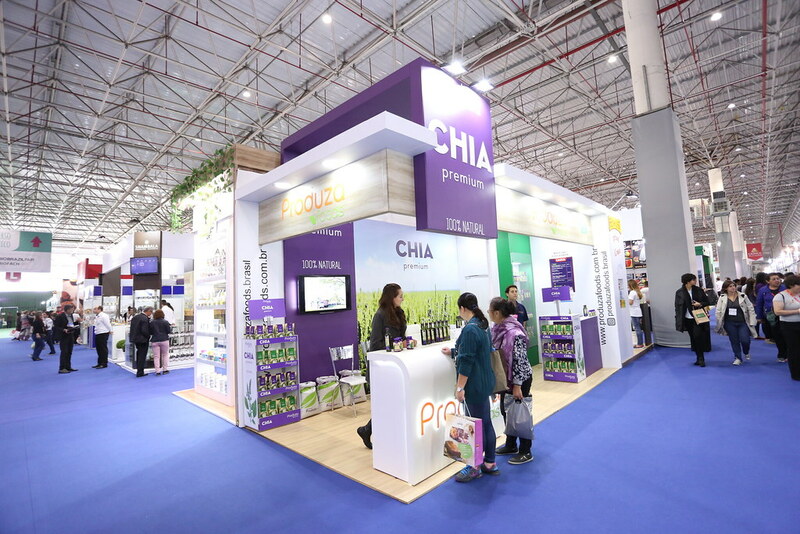 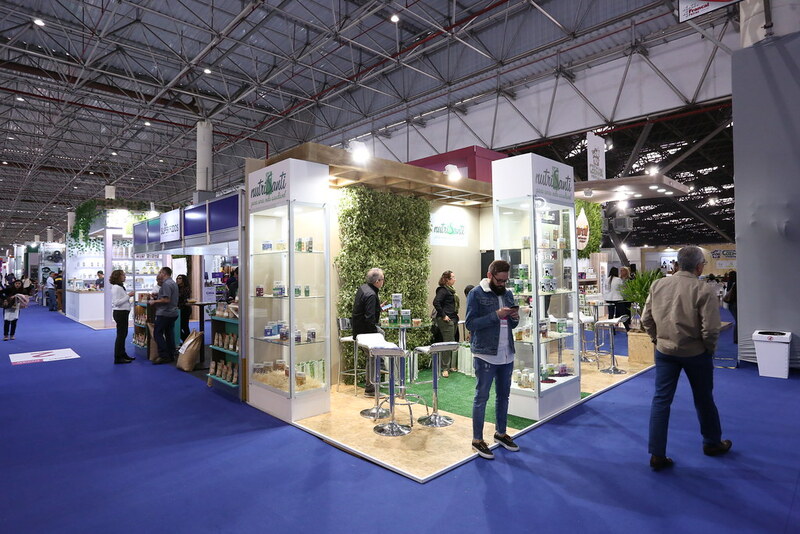 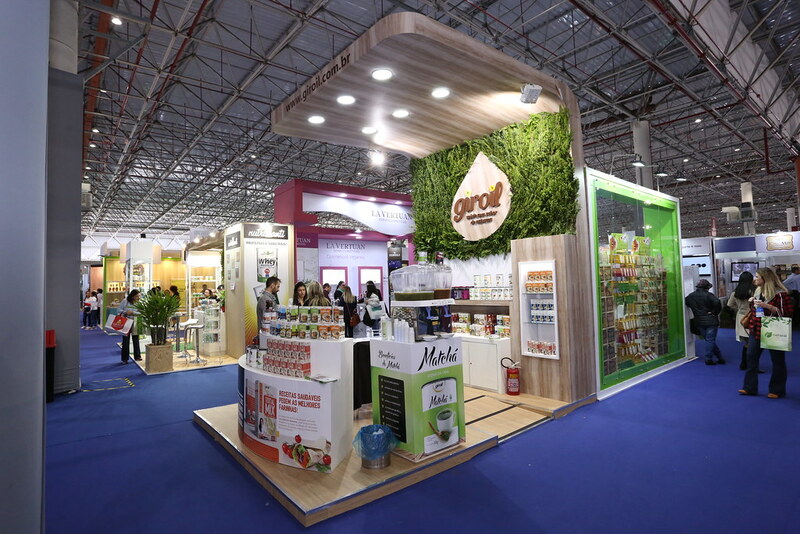 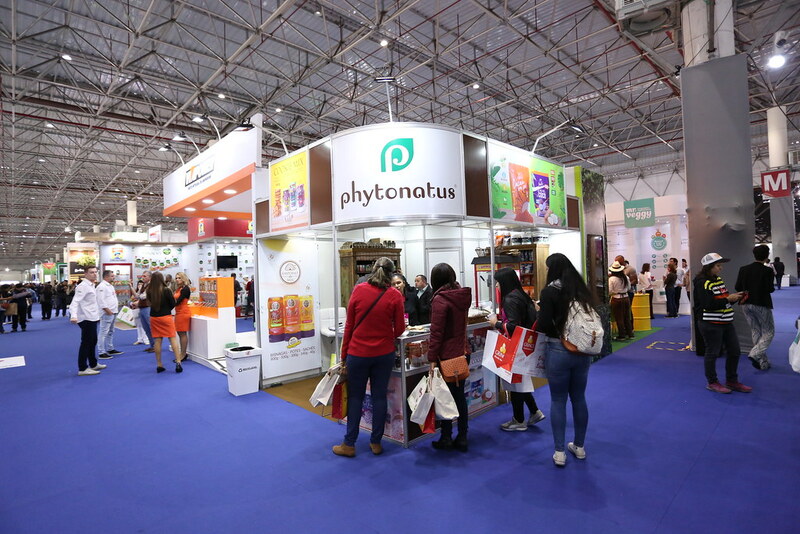 NATURALTECH was specially created to promote the natural products, probiotics and wholefoods, phytotherapics and complementary treatments market. 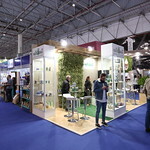 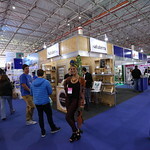 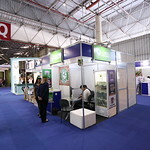 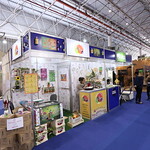 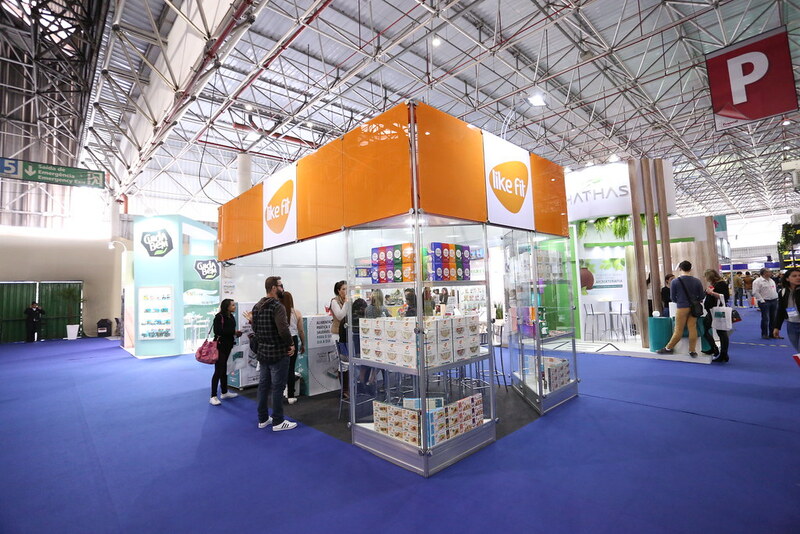 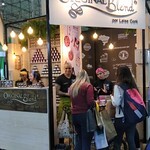 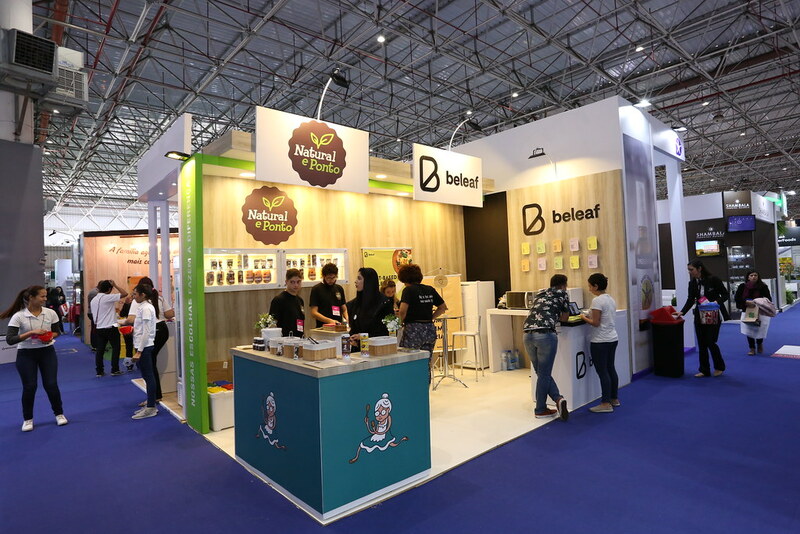 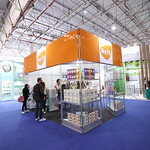 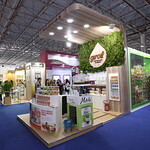 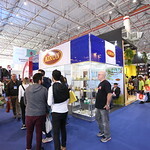 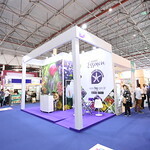 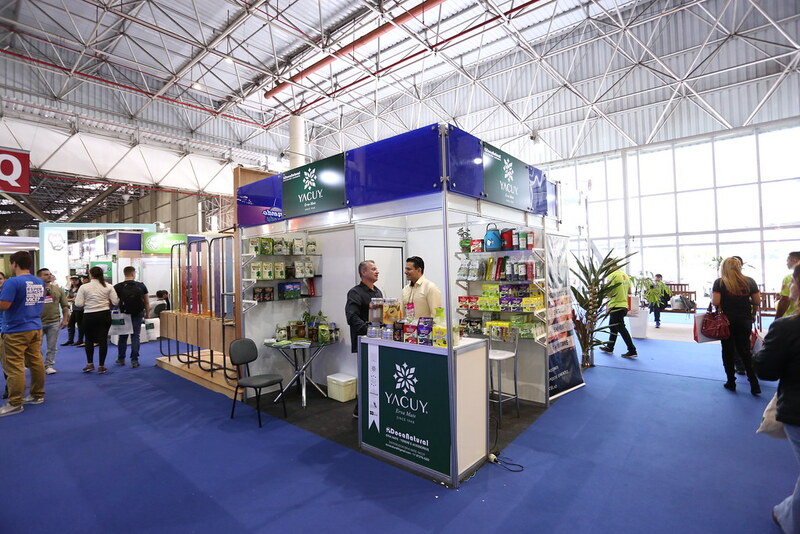 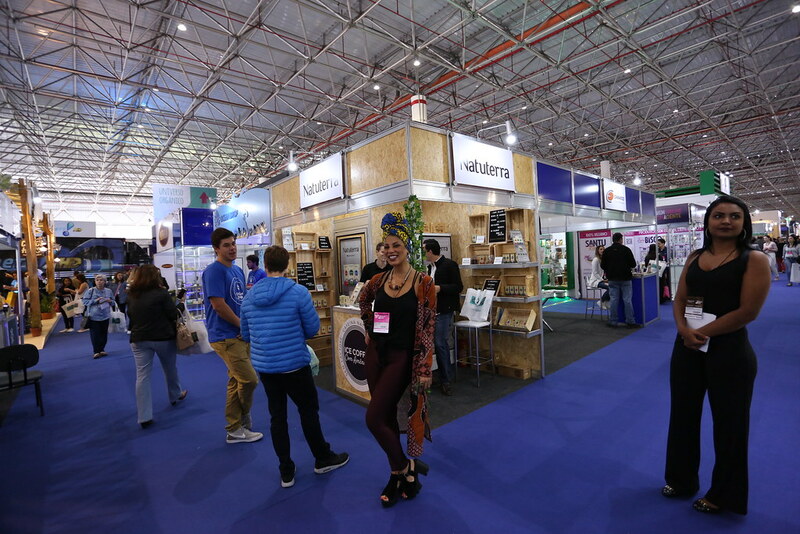 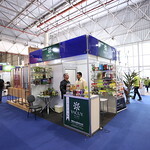 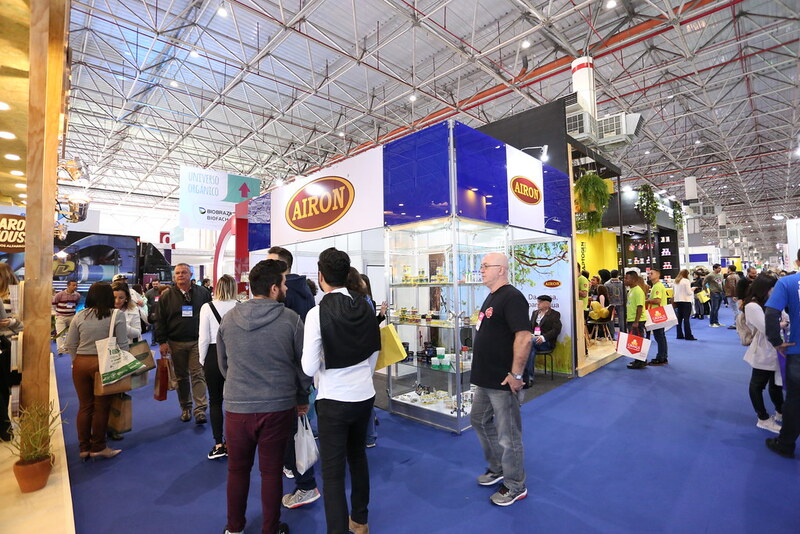 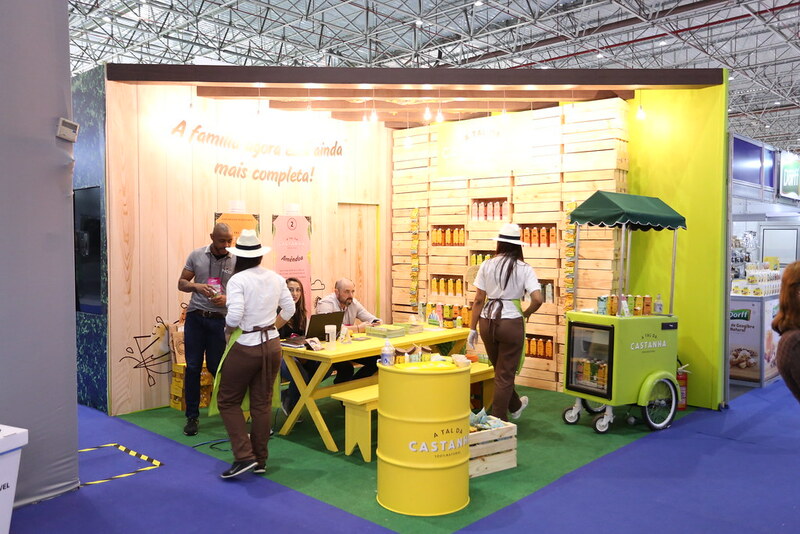 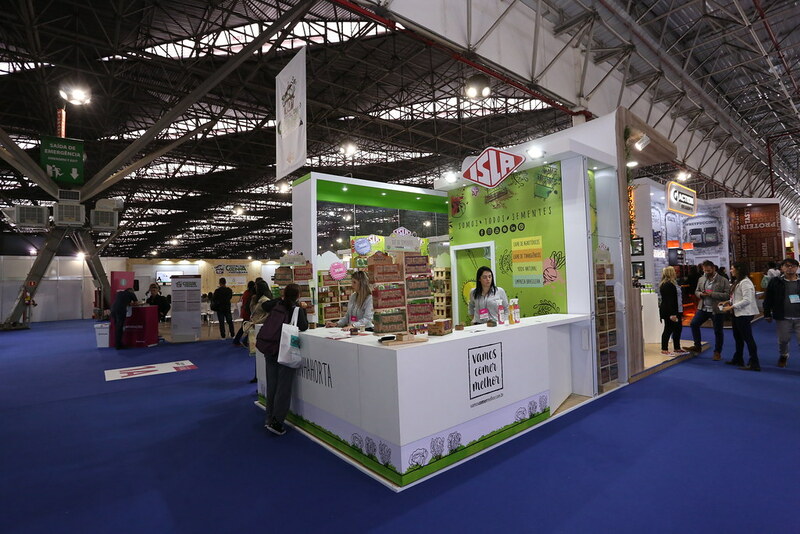 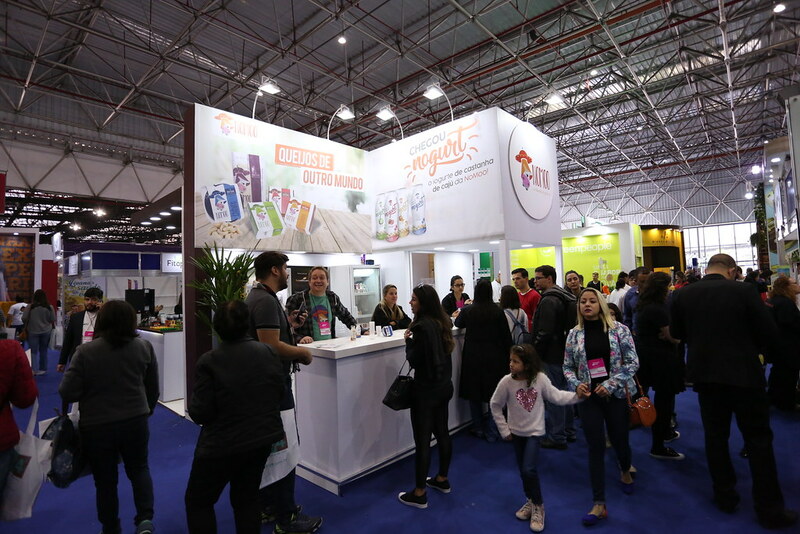 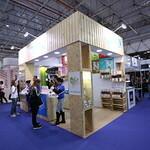 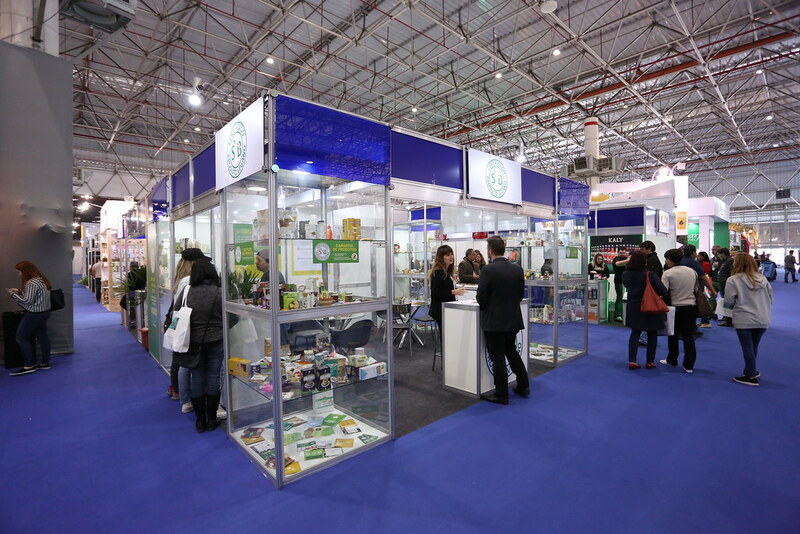 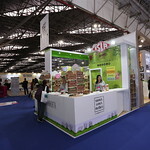 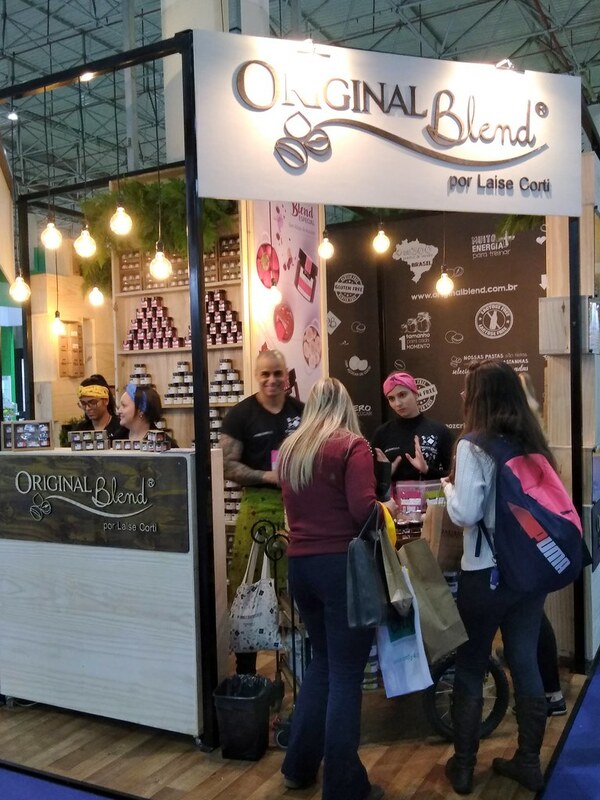 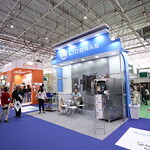 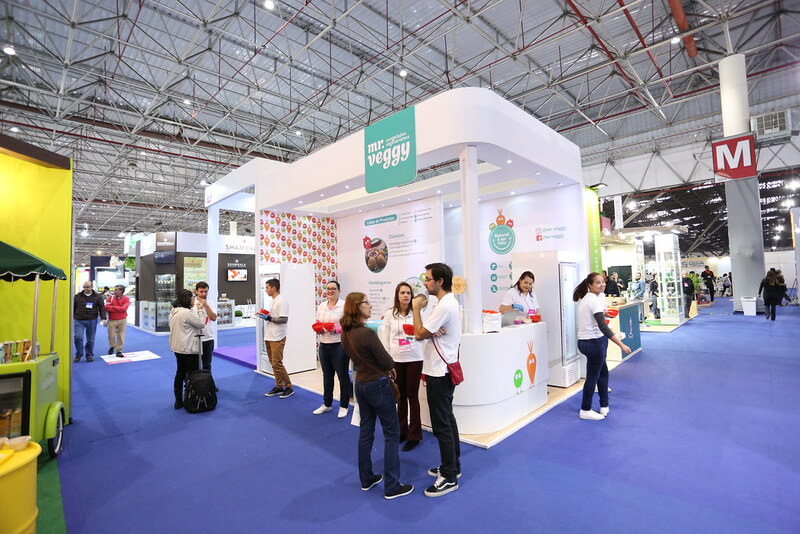 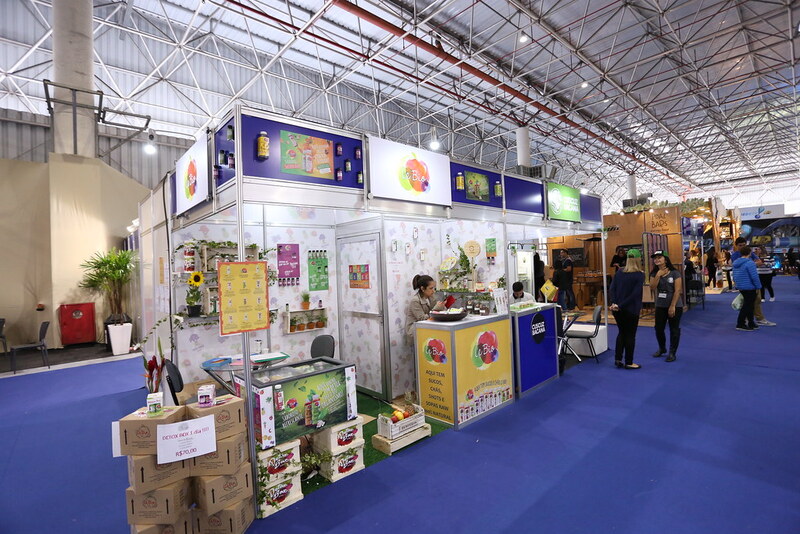 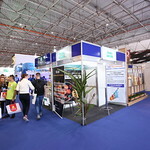 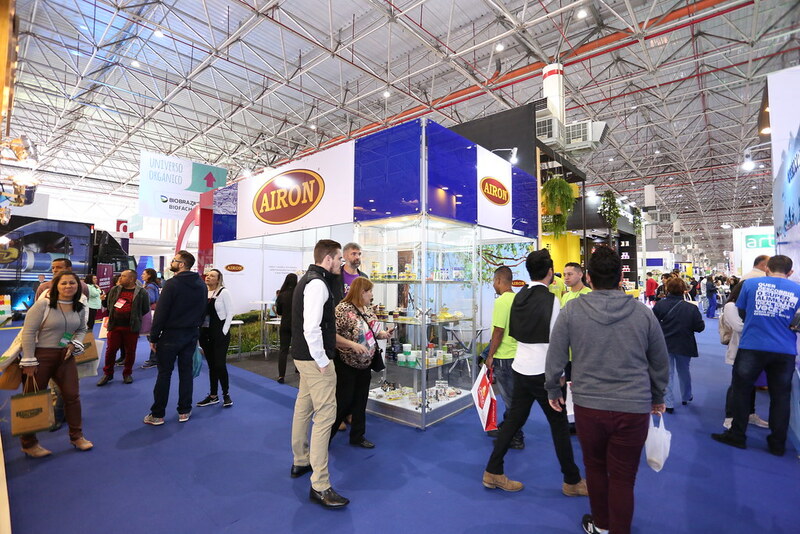 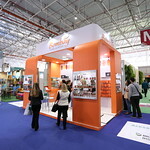 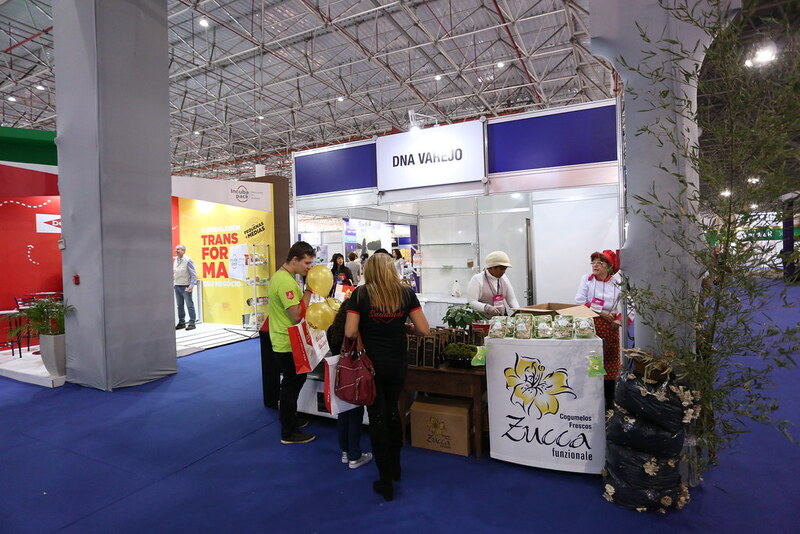 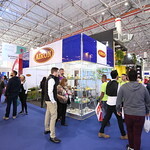 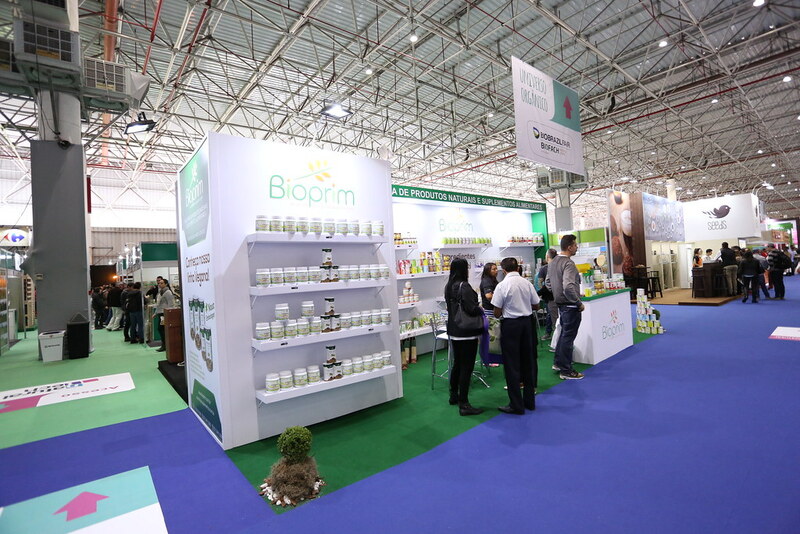 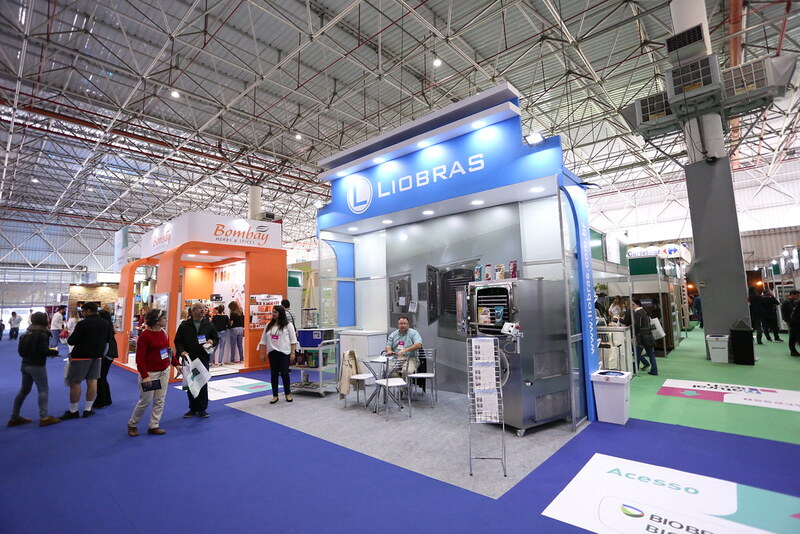 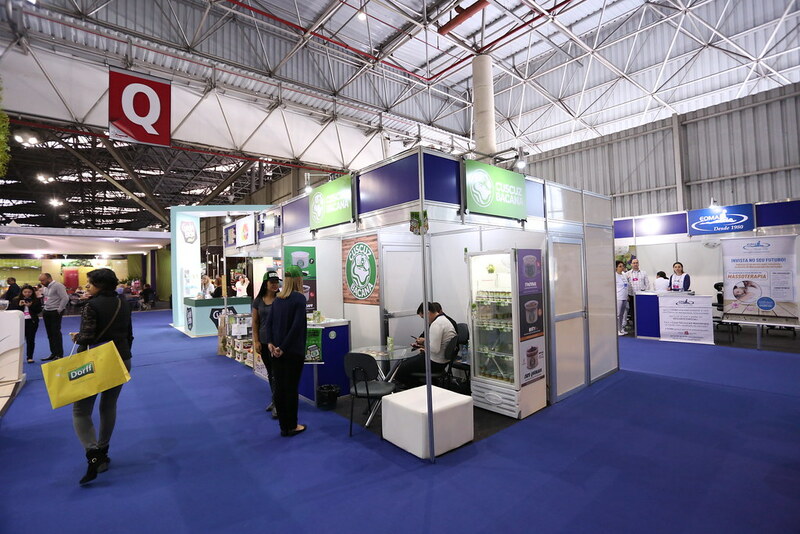 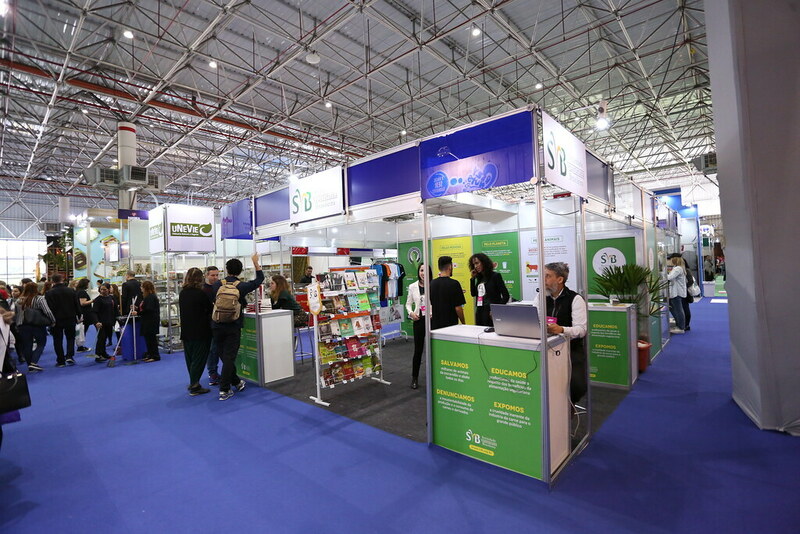 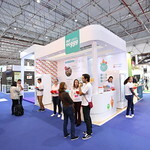 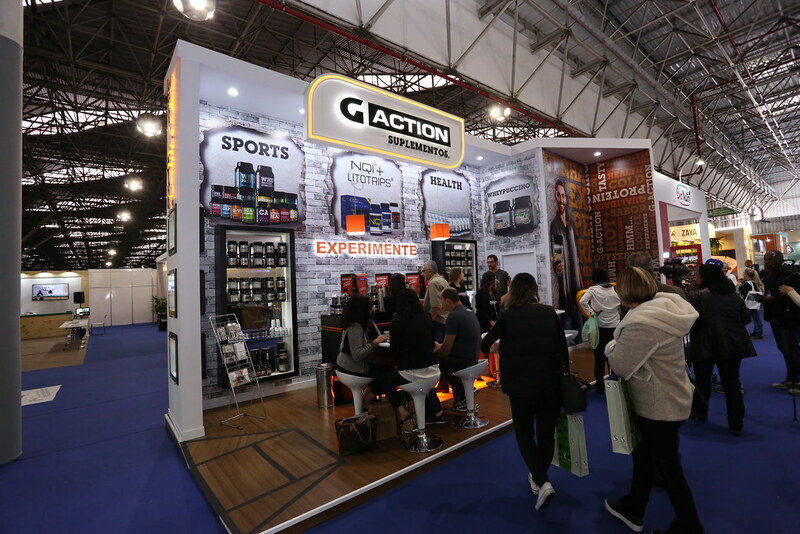 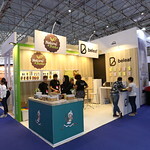 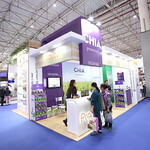 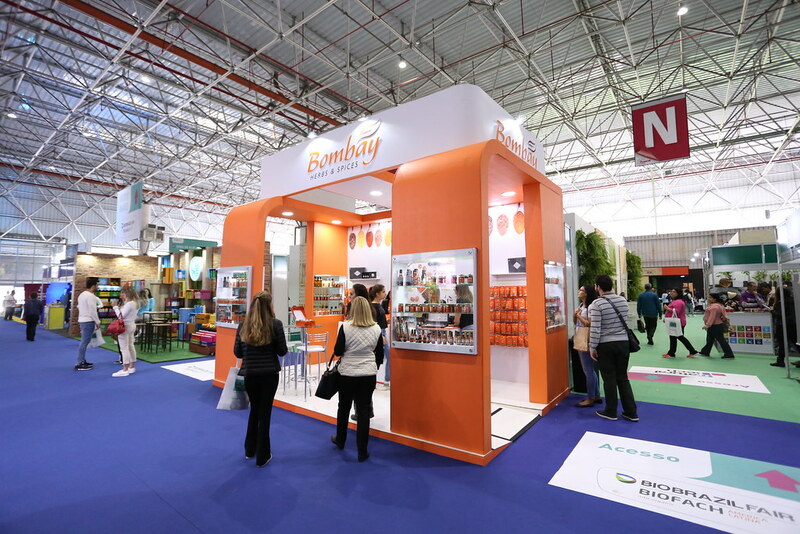 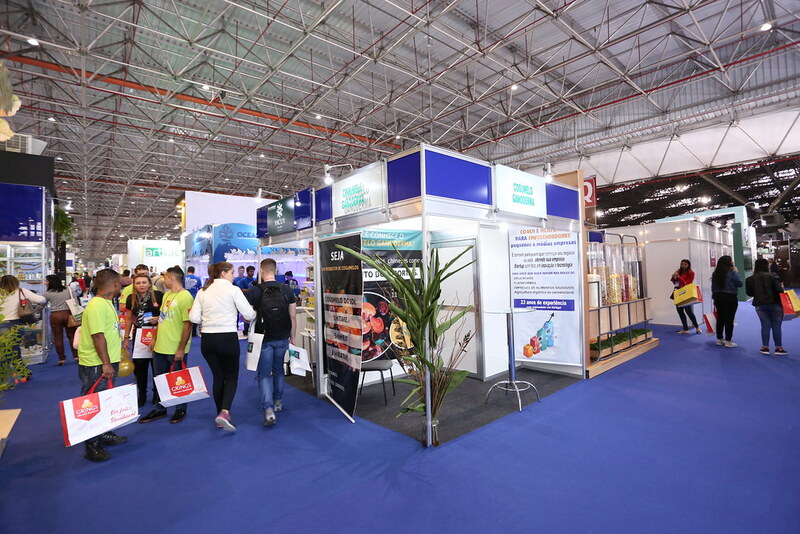 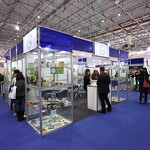 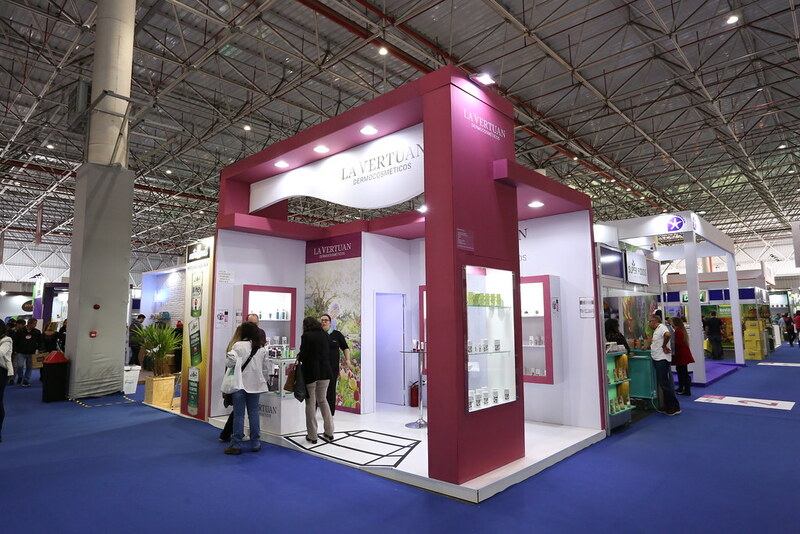 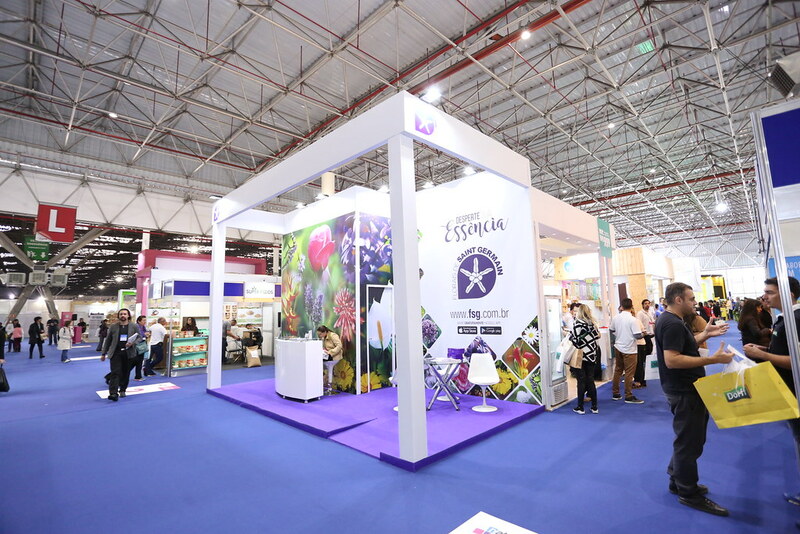 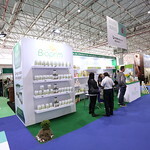 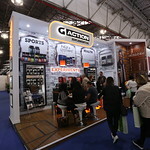 It is a trade show where all exhibitors follow strict quality standards and it is a single opportunity to generate sales and business, promote concepts, practices and new products, integrate manufacturers and professionals, exchange knowledge and discuss market development through seminars and parallel activities. 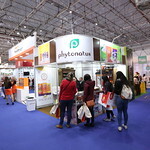 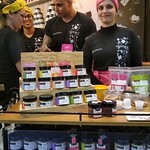 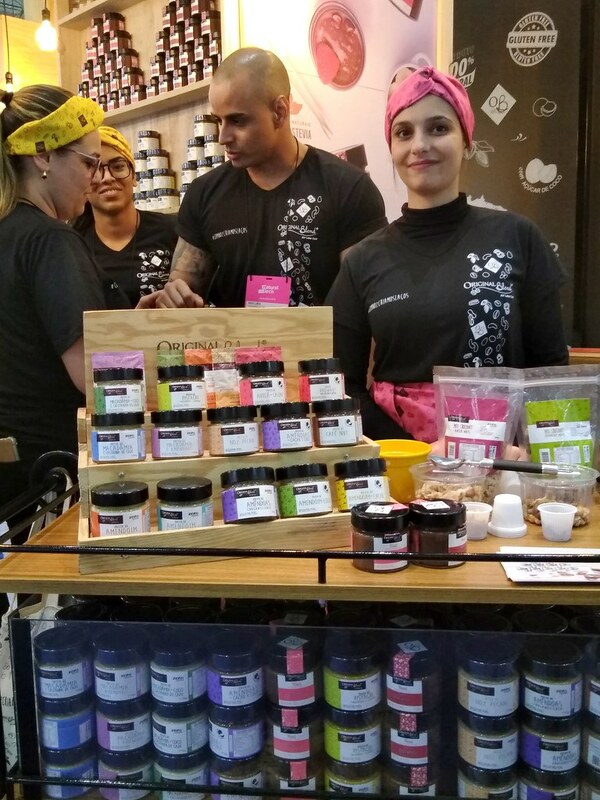 Functional, Probiotics and Whole Foods, Vegetarian Food,Veggie Products, Herbal Medicines, Supplements, Diet and Light Lines, Noney and Derivates, Natural Cosmetics, Essential Oils and Candles, Sport and Esthetic Nutrition, Complementary Treatments, Equipment. 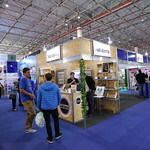 Date, opening times and venue. 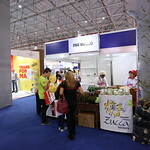 Meet the demands of your potential customers and be ready for new business! 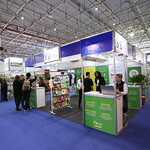 Plan your trip to the fair and book the right hotel for your stay. 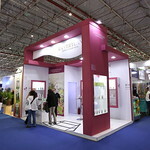 Press, press releases, image material. 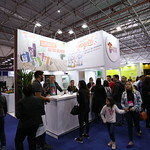 São Paulo is the financial center of Brazil, with a complete and sophisticated hotel infrastructure, providing comfort, even during the most attended events. 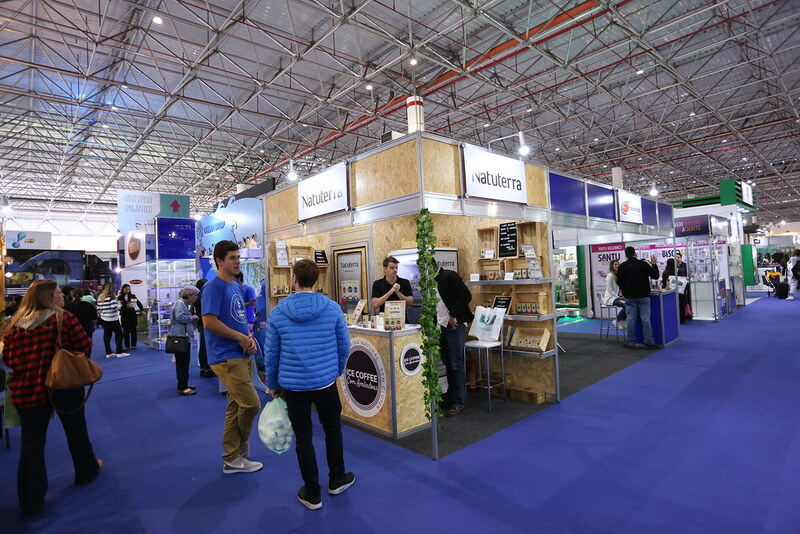 Come to the city to do business at 2019 NATURALTECH and enjoy all the great things the city has to offer.